Abrasive Waterjet of Indiana offers efficient cutting services using the latest waterjet technology to different businesses. We take pride in our superb customer service, delivering high-quality work at quick lead times. Our ability to make prototypes quickly led us to have a strong market presence. It has also allowed us to improve our own ideas. Through surplus capacity, we are also able to produce our clients’ concepts. Let us know if you want to turn your designs and ideas into reality. 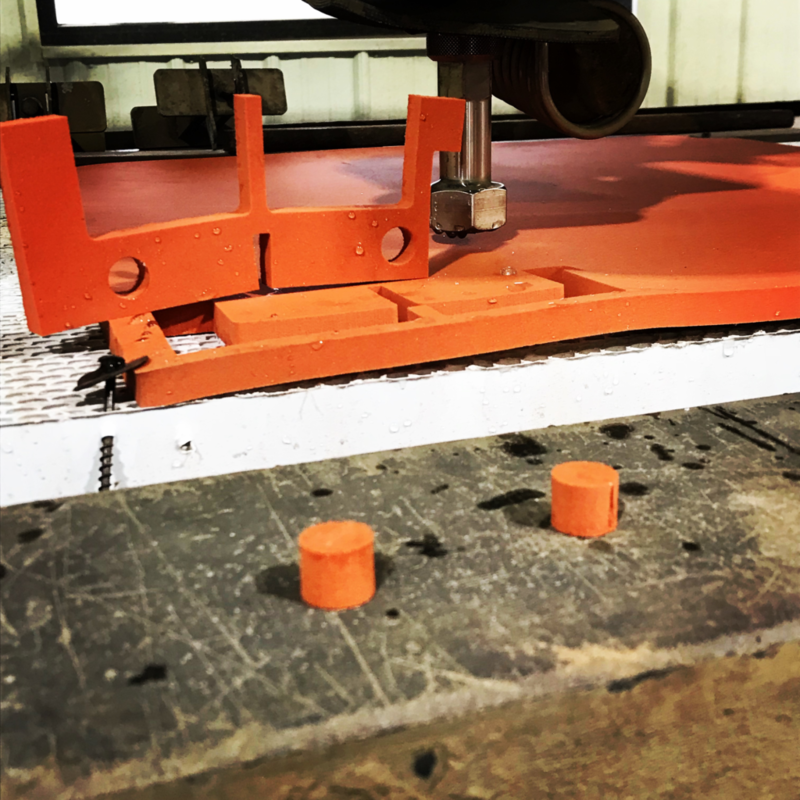 Our mission is to help companies and individual inventors in improving process times, saving materials, and bringing new and improved products to market. 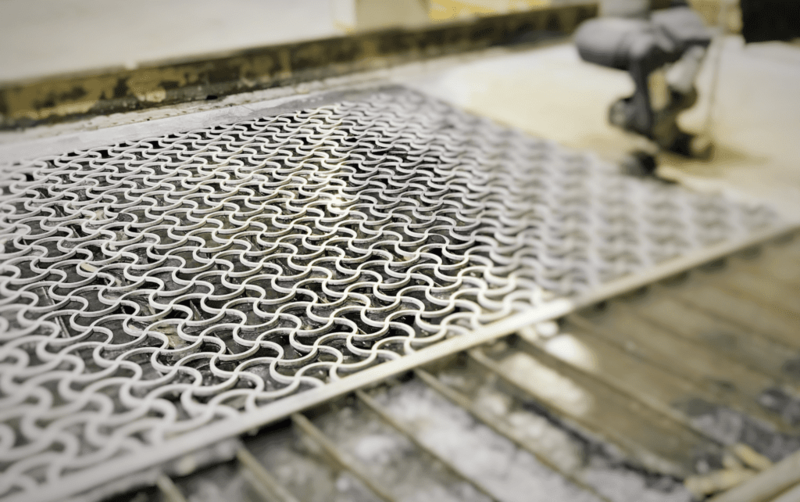 This will be achieved by utilizing abrasive waterjet cutting to maximize machine efficiency. 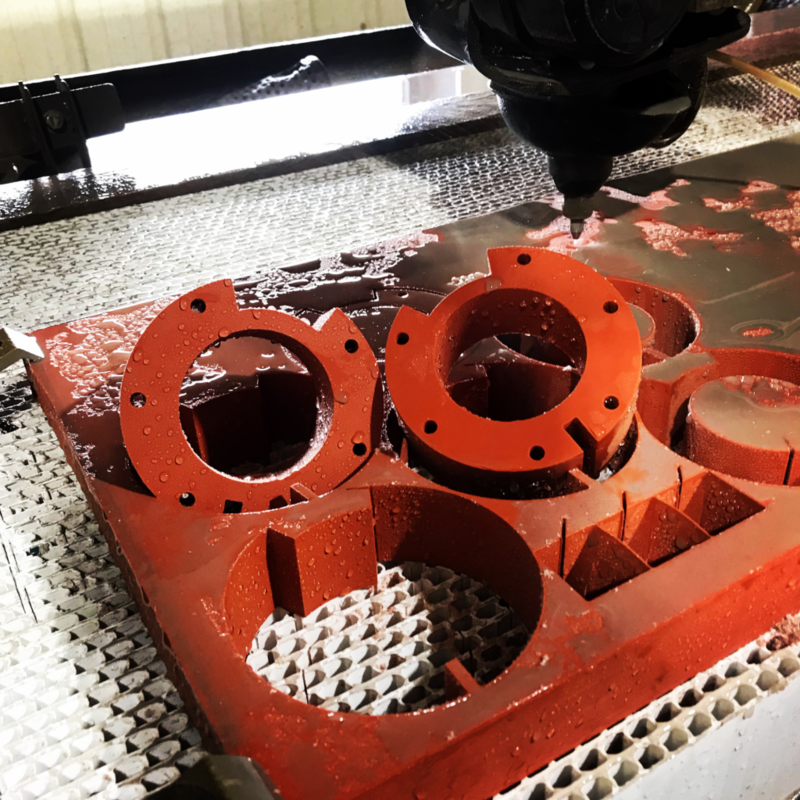 In just a few short years, waterjet cutting has been able to provide faster turnaround times and more improved accuracy. 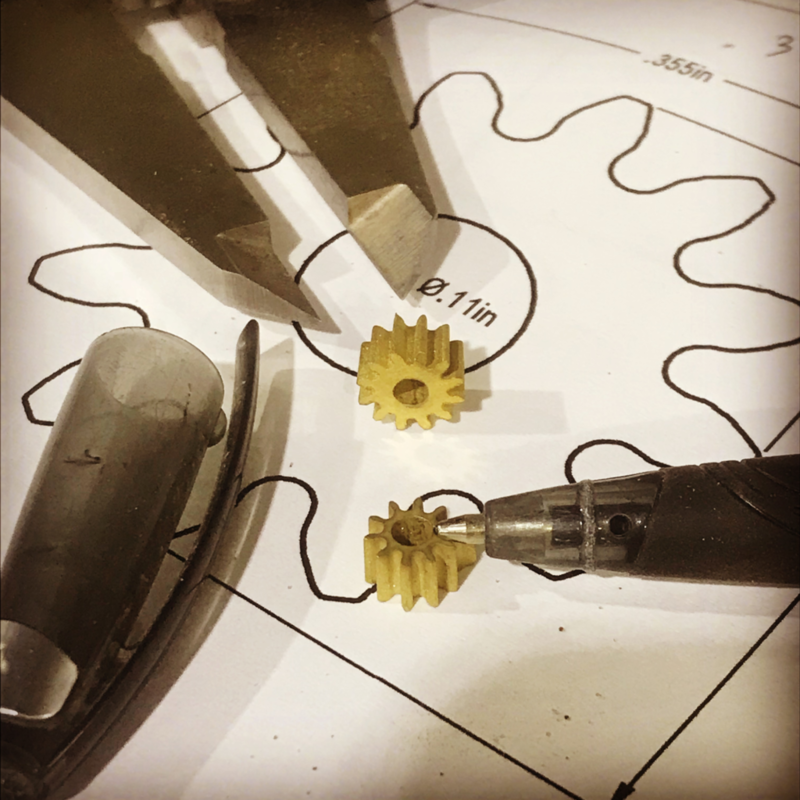 These cost savings will justify waterjet usage in prototyping, as well as small to medium-sized production runs. Some materials are more efficiently cut with abrasive waterjet than any other processes that use conventional methods. Our Midwest values and Hoosier work ethics combined will produce quality products on time and at a fair price. We are ready to assist you with your cutting needs. Get in touch with us today.